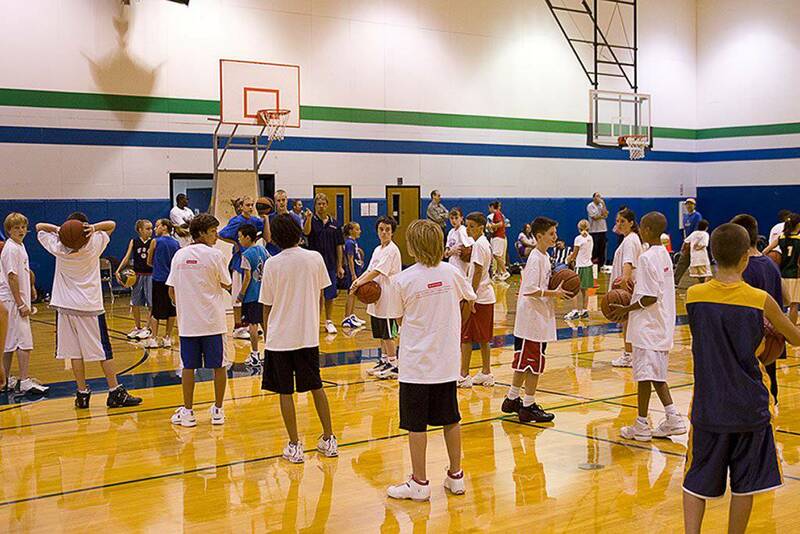 Advantage Basketball Camps are nationally recognized as one of the Top ball handling camps in the world. 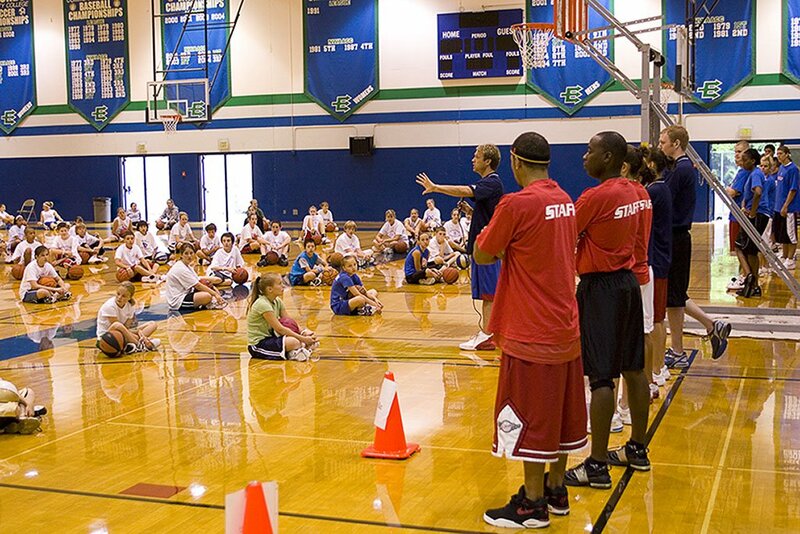 Advantage Basketball Camps were named by sports illustrated kids as one of the top camps in the country. Your child will learn a work ethic and life lessons that they will carry with them for the rest of their life's. Come meet one of the top coaching staffs in the world that will motivate and inspire your child. Learn from the pros. Our students will build on their ball-handling skills by learning lighting-quick, one-handed moves off the dribble. Our methods and our ... 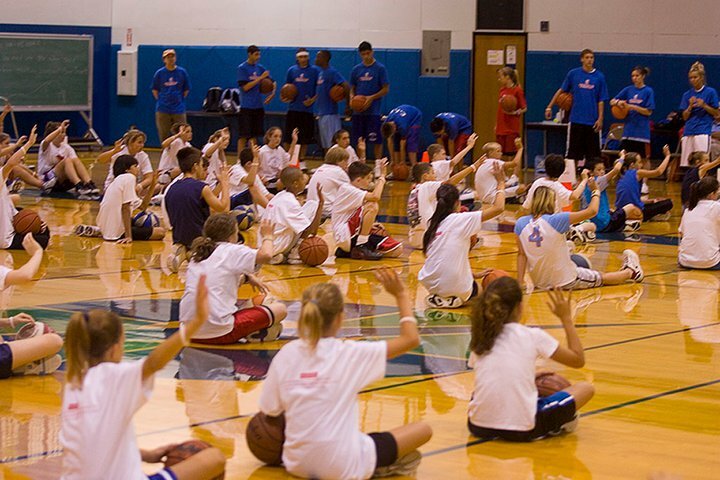 Advantage Basketball Camps are nationally recognized as one of the Top ball handling camps in the world. Advantage Basketball Camps were named by sports illustrated kids as one of the top camps in the country. Your child will learn a work ethic and life lessons that they will carry with them for the rest of their life's. Come meet one of the top coaching staffs in the world that will motivate and inspire your child. Learn from the pros. Our students will build on their ball-handling skills by learning lighting-quick, one-handed moves off the dribble. Our methods and our reputation clearly sets Advantage Basketball Camps at the top and have become a must do on coaches list around the world. 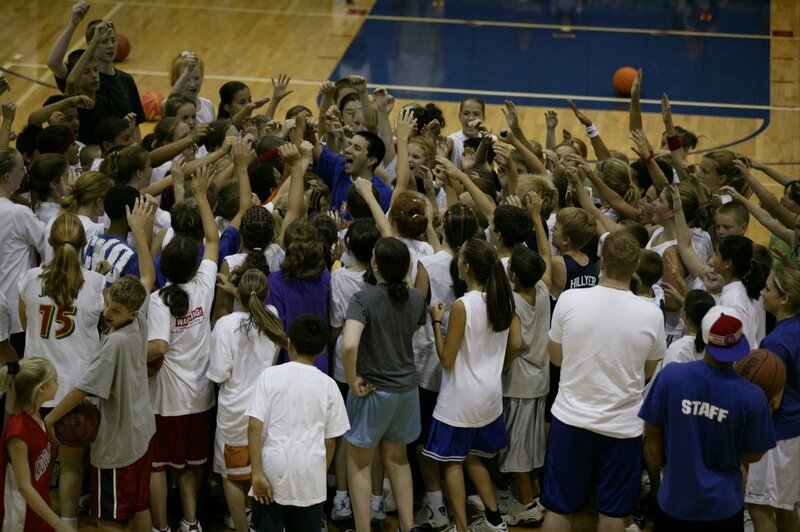 Advantage Basketball Camps are consistently rated as one of the top basketball ball-handling camps in the world. 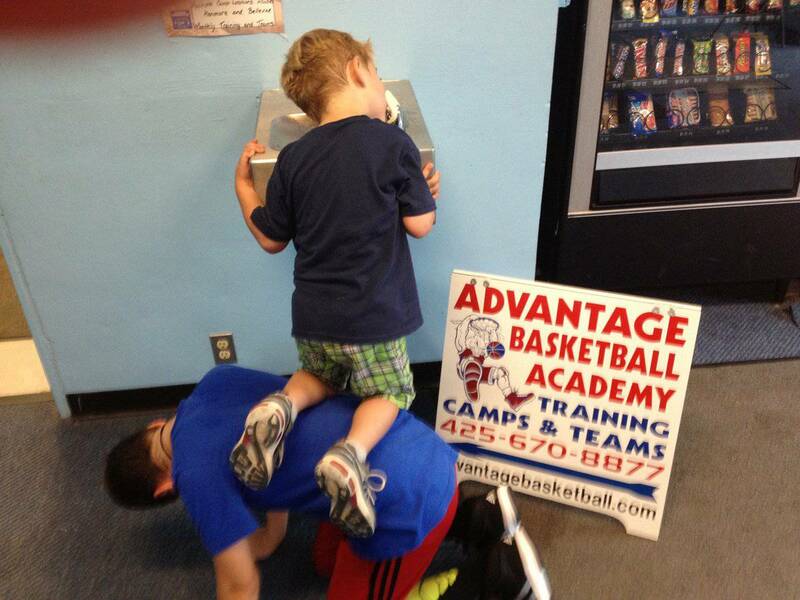 Your children will experience the most intense, fun, invigorating basketball training with Advantage Basketball Camps. These camps are designed to bring out the best in children: increased respect for sportsmanship, enhanced fundamental athletic abilities, and a deeper understanding of teamwork and responsibility. 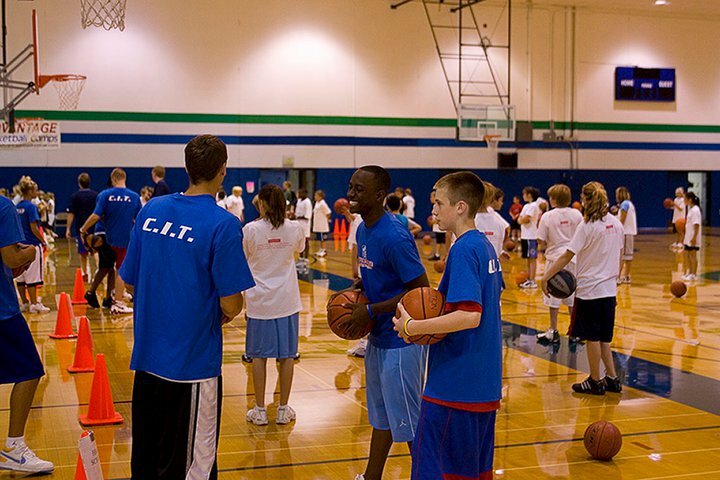 Advantage Basketball Camps also prepares young players, ages 6-18, for high school and college. 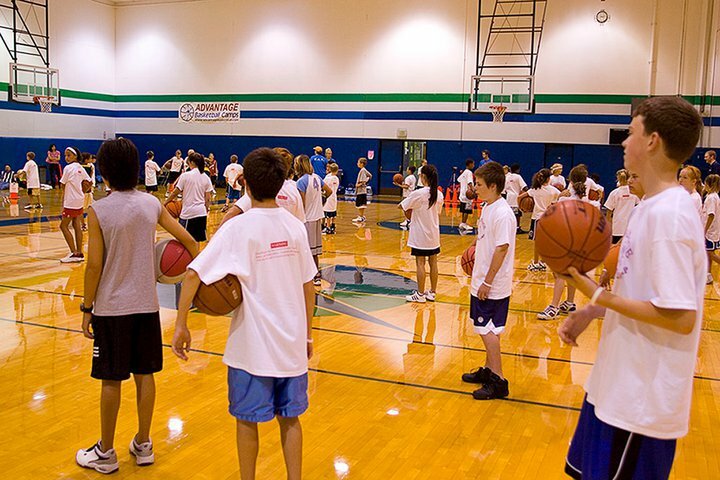 Formerly known as Baden Youth Sports Camps, Advantage Basketball Camps was founded in 1986 by Michael Hummel based on the philosophy that children need attention and direction in their lives. This basketball coaching method does just that. 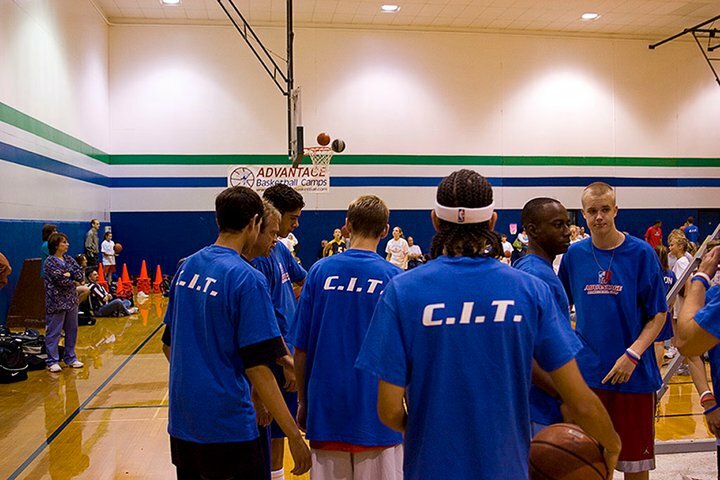 Advantage Basketball Camps serves as a basis for learning important life lessons like self-confidence and the value of self-discipline, just as much as they provide instruction in ball handling and basketball shooting techniques. Our mission is to teach children using the most effective methods to help them be their best on the basketball court and beyond. Prior to starting Advantage Basketball Camps, founder Michael Hummel was himself a student of the best coaches and professional examples. 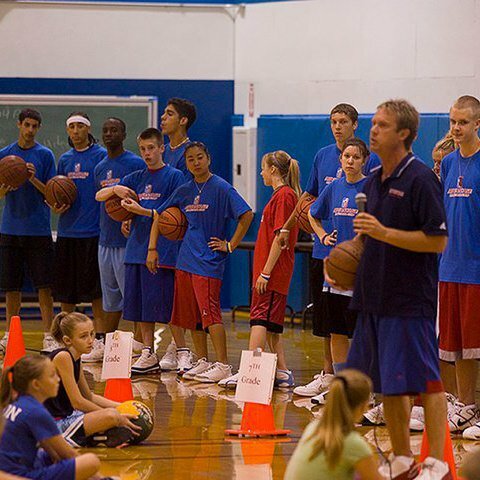 For example, Dave Immel, a UCLA star and Portland Trailblazer, was instrumental in the development of the Advantage Basketball Camps’ method for teaching shooting skills. The story of “Pistol” Pete Maravich contributed to the focus on repetitive drills in dribbling and ball handling. Meetings with top high school, college, and Olympic coaches and trainers led to the understanding that young players and experienced professionals alike need continual focus on the basic fundamentals of the game. Consultations with specialists in education helped design programs that stimulate and motivate children to learn. Repetition is the common approach used by all the best coaches at every level. Repetition at Advantage Basketball Camps comes in the form of practice drills. Every day, the majority of time is spent focused on learning the fundamentals of basketball through practicing. The drills used at this level are intended to help young players become better at their individual game. These same drills are used successfully with students as young as age 5 and are practiced routinely even at the professional level. Learning to become proficient at any physical skill involves repetitive practice. This learning method applies to everything from walking, riding a bike, and playing the piano. The term “muscle memory” means repeating a motion until the body retains that motion in the subconscious. In other words, true learning means developing abilities which no longer require conscious effort. Developing muscle memory requires repetition. This repetition can be done continuously, but Advantage Basketball Camps has found that, for young players, daily practice over time helps to maintain interest while still building fundamental skills. First time campers, in only one week, may practice a fundamental skill literally thousands of times. More advanced students, through drills designed for higher-level skills, may complete an incredible 20,000 to 30,000 repetitions during their camp time. This level of repetition produces very strong muscle memory. 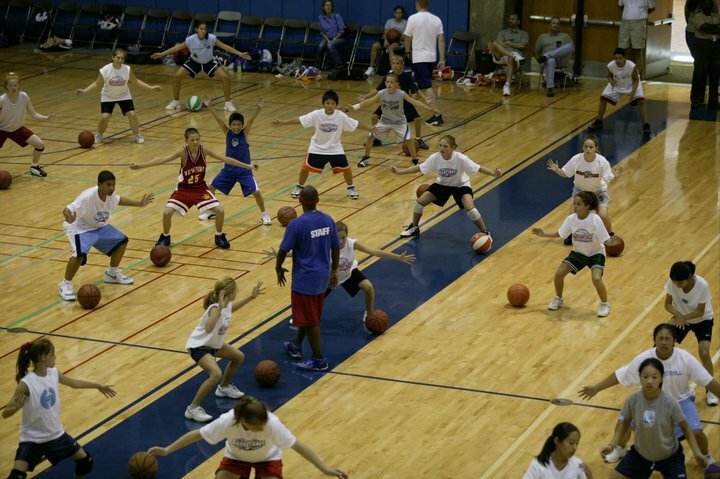 Since the early 1990’s, Advantage Basketball Camps has gained recognition with its primary focus on ball handling and dribbling. Armed with this critical “building-block” skill, our students are then able to progress in their mastery of the game. 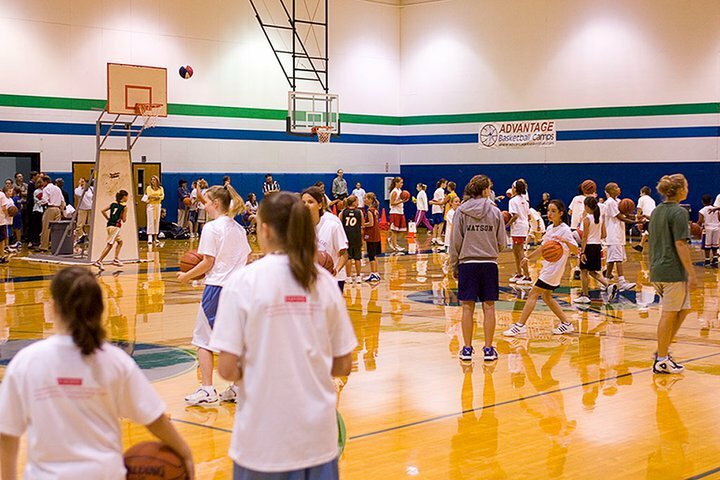 Advantage Basketball Camps have evolved into a well-balanced mix of practice drills and friendly fun. While our players will attest to the amount of hard work required, they will also share with you how much fun they had and how many friends they made at camp. Each year we strive to enhance our camps to help our student campers have the time of their lives, while at the same time learning and growing.